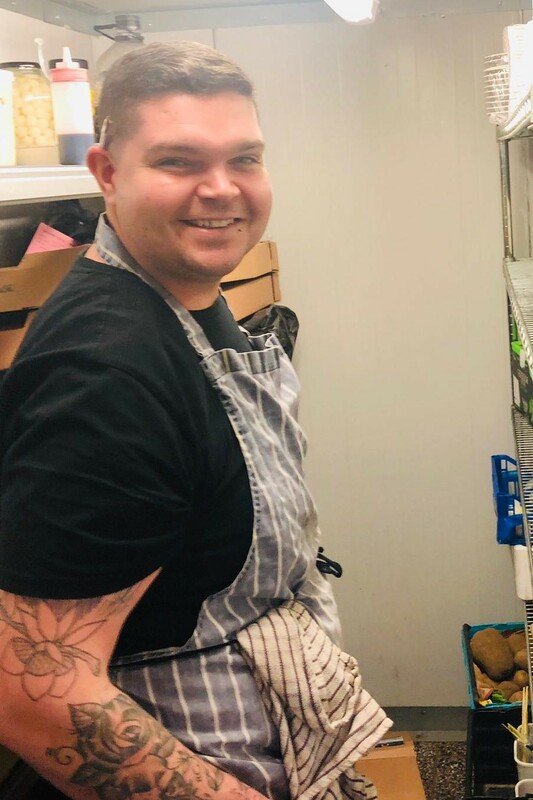 Lovely Josh first worked with us on a work placement when he was 14 years old. 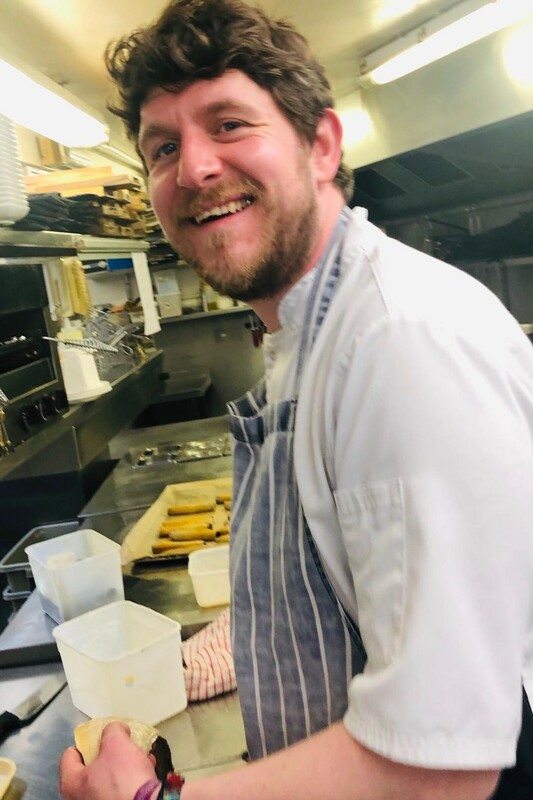 These days you will usually find him at Boboli but this week he has stepped in to cover Tom at The Lighthouse, where he was ably assisted by his friend John, who first worked for us when he was 18 years old. We can’t possibly reveal their ages now but I’m sure you get the picture. Posted on February 15, 2019 by The Lighthouse and tagged Staff The Team Family.